Most often in life, we turn to rely mostly on things that are not working, by using wrong means, thinking we can change things that can never be changed. We fail to see below realities, and spend time in repairing than thinking out of the box. We all grow up from different backgrounds, with high moral standards, but we choose the wrong paths, against the moral ethics that we were brought up with, and finally meet our doom and have only our tears to console us. We tread the wrong paths, disobey our parents who relentless work hard to mould and fashion us into decent human beings, but refuse their doctrines and follow misleading paths that brings us nothing but pains and regrets. 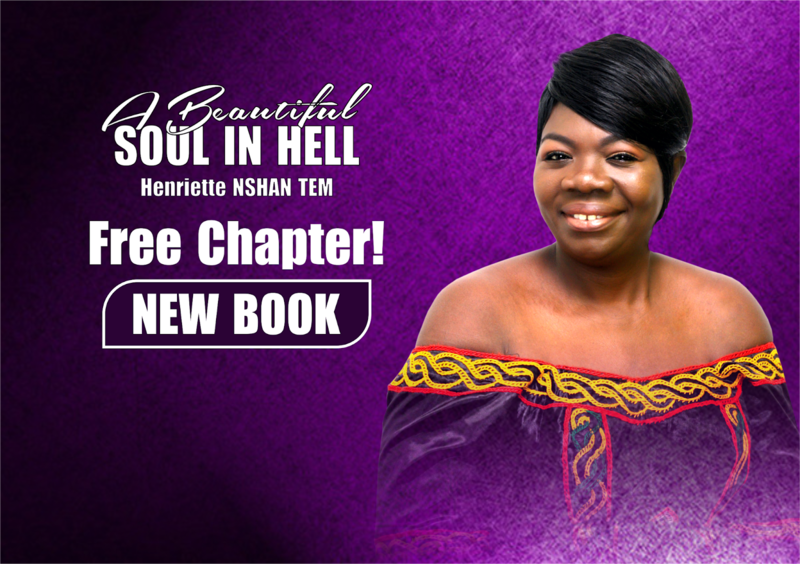 CLICK THIS LINK TO DOWNLOAD A FREE CHAPTER OF THE BOOK - A Beautiful Soul In Hell – The Story Of My Life - THE FREE VERSION. This book is a personal experience and true life story of the author Henriette NSHAN TEM, the first daughter in a family of six with morally upright parents, who gave her everything she needed to be happy, but she choose her own path of stubbornness, that landed her into series of different troubles in life. Henriette is a Beautiful Soul, who had always thought marriage was a basic necessity, and that single persons could never be happy, which pushed her in the quest to search a life partner, but she always walked out heart broken in relationships. Henriette who was blessed at her early age with a good job, wanted to get marry at all cost, despite the many hurdles she faced in her search for a good husband. In her early age she was had a passion for older men, and she would later fall in love with Ekwe who was a brute, Ngassa who was a flirt, and other unorthodox relationships, until she met Desire whom she thought was everything she needed, but who duped her, left her in debts and disappeared. Henriette was sent to jail by her creditors, and after her jail experience she became a transformed person, who now sees life differently. My life experience is just ‘A Beautiful Soul In Hell’. Do you believe you can stand up again after life’s many challenges?  Find out in this very educative autobiography. Be blessed. Be inspired as you read till the end!